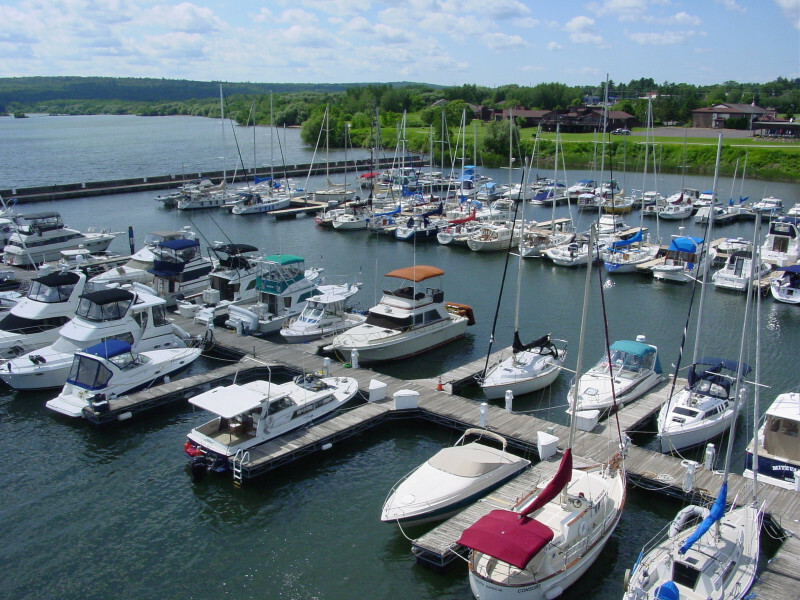 Washburn Marina has the good fortune of a natural, deepwater harbor, anchored on the shores of Chequamegon Bay, in western Lake Superior. 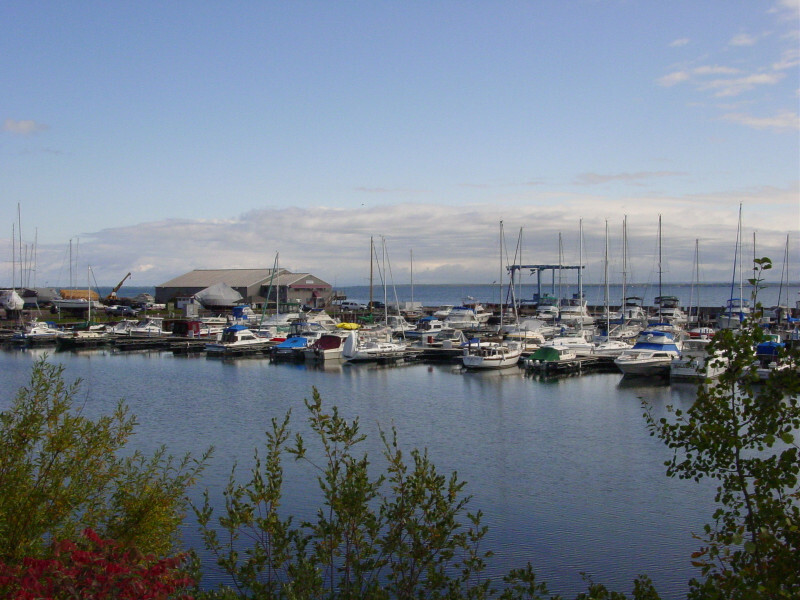 It provides easy access to outstanding fishing and is the gateway to the Apostle Islands. 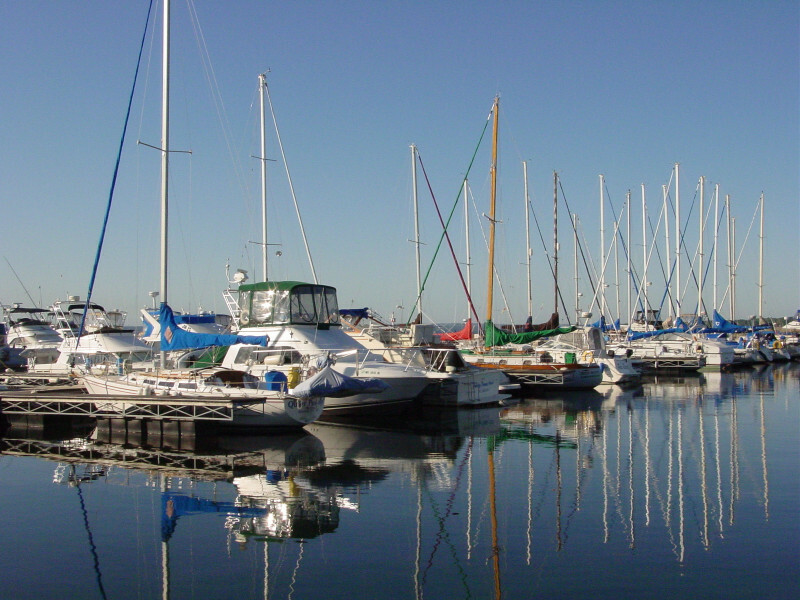 Conveniently located in the small coastal city of Washburn, all your recreational and commercial boating needs can be met. 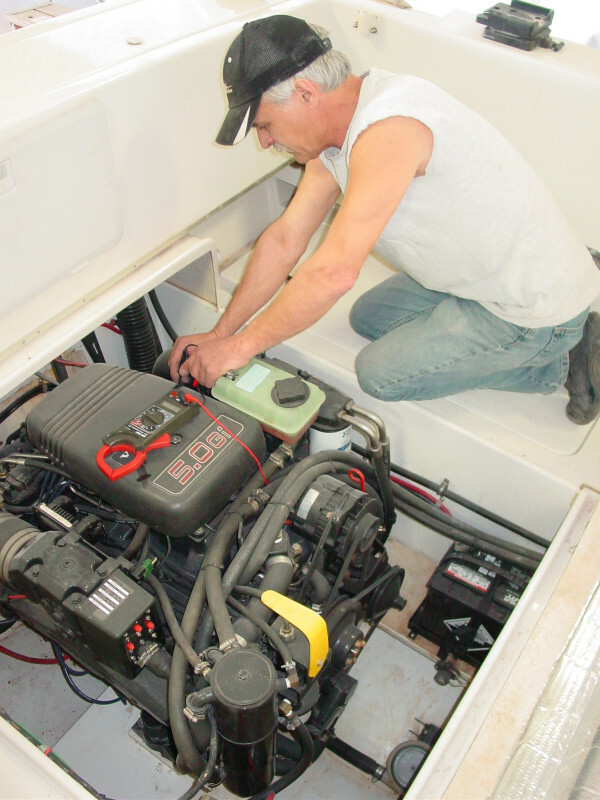 The secure, safe marina offers a full complement of services and products. 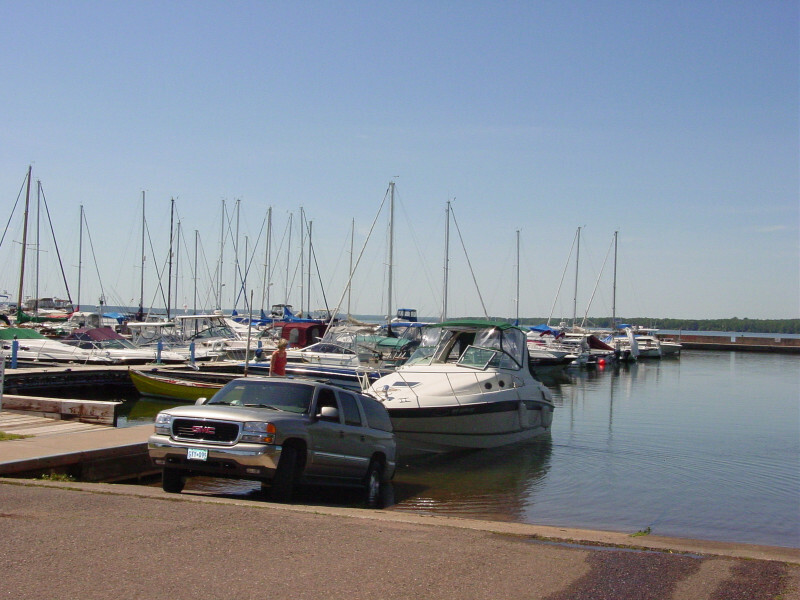 Daily, weekly guest dockage available. Electrical, water and WiFi provided at all slips. 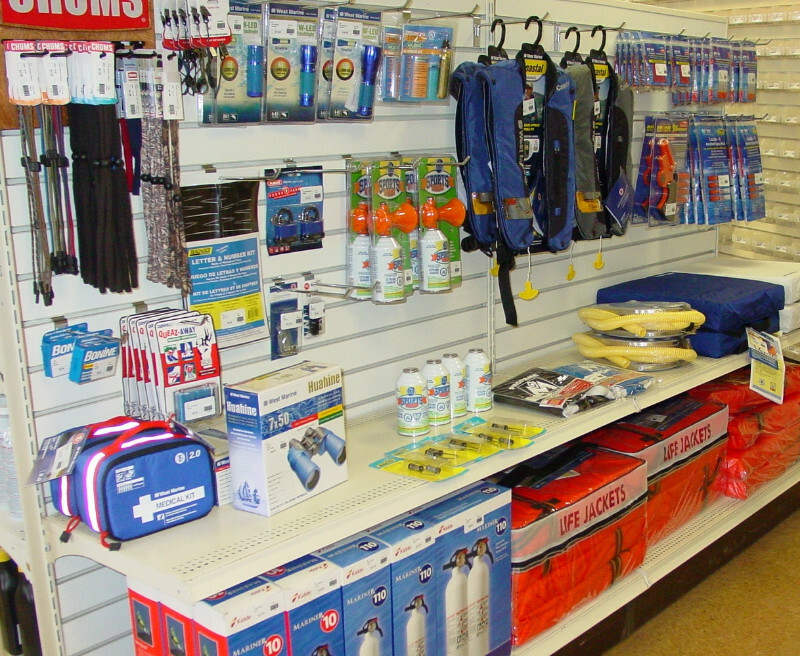 Outdoor and heated indoor storage available. Full service department and ship store. Open year-round.